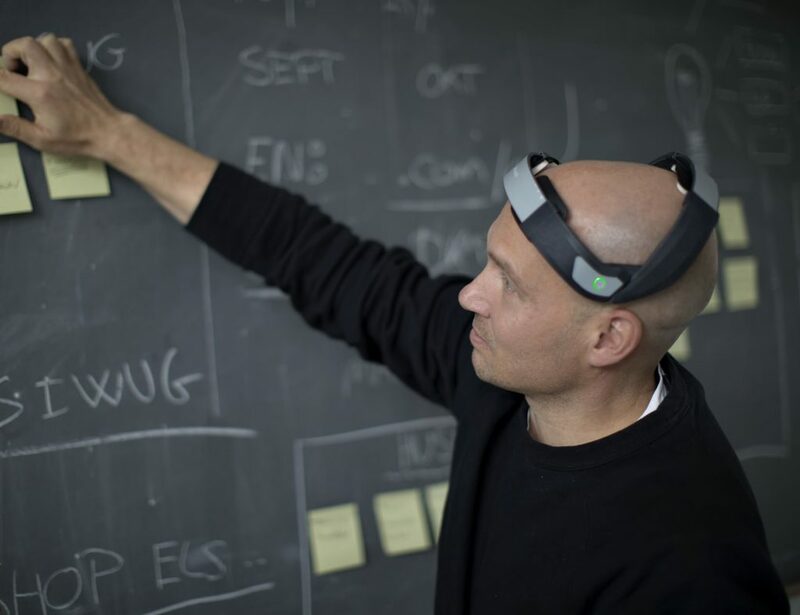 Click here to send a message to the project creator and mention this code FreeBand to unlock this deal. 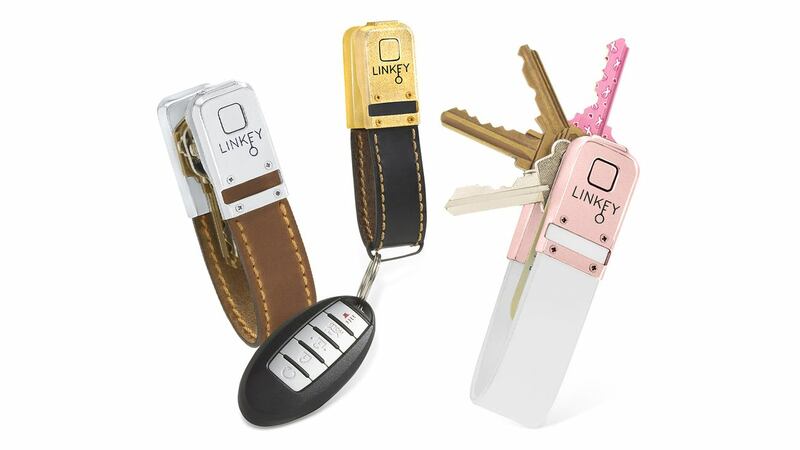 Introducing LINKEY, the ultimate elegant key organizer. 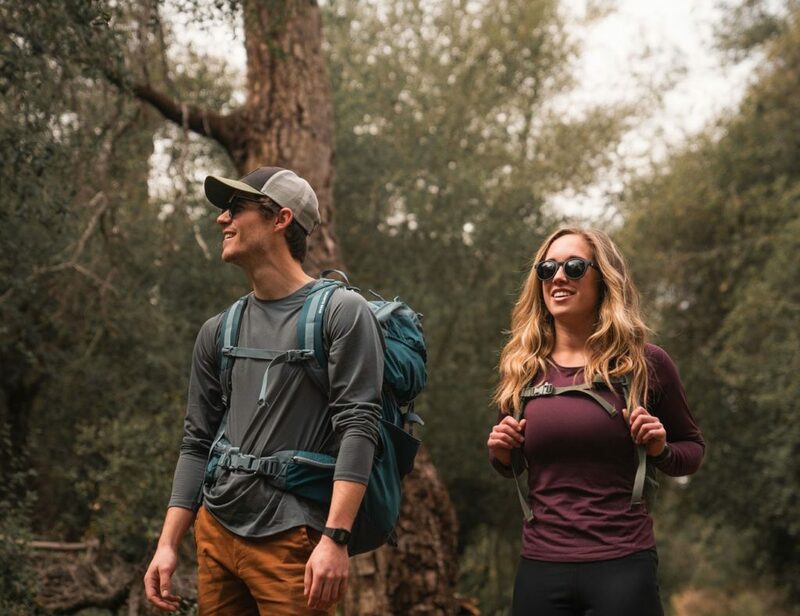 Finally – an organization system you want to take everywhere. 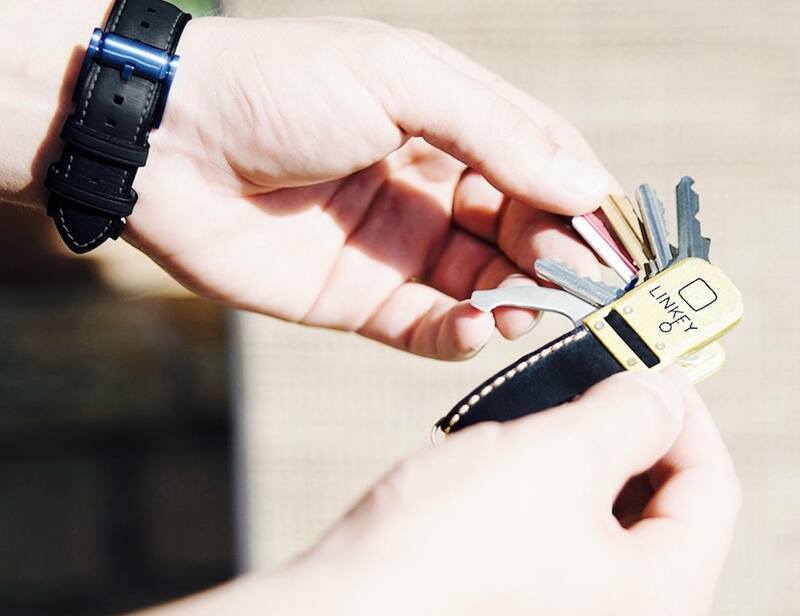 Introducing LINKEY, the ultimate elegant key organizer. Finally – an organization system you want to take everywhere. Offering a sleek aesthetic, LINKEY features materials such as stainless steel and leather. 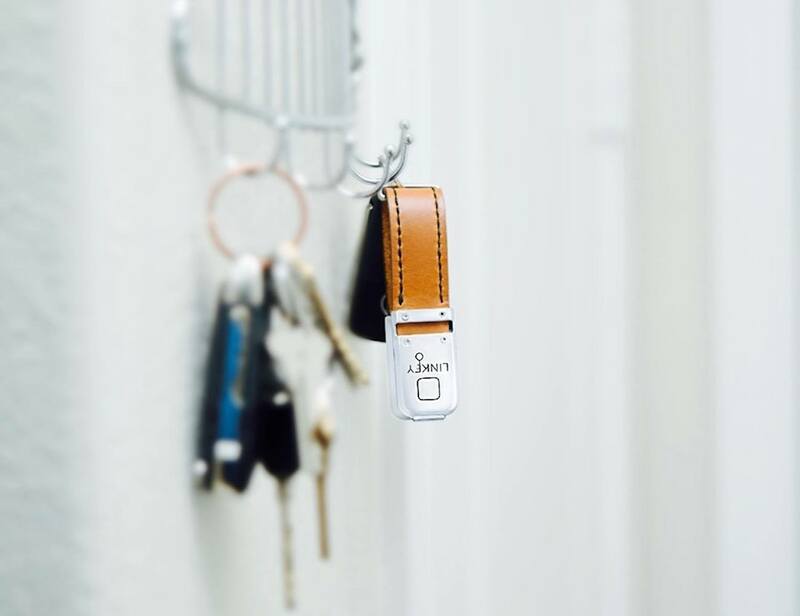 Using a secure lock mechanism, your keys remain tidy and accessible yet totally protected. 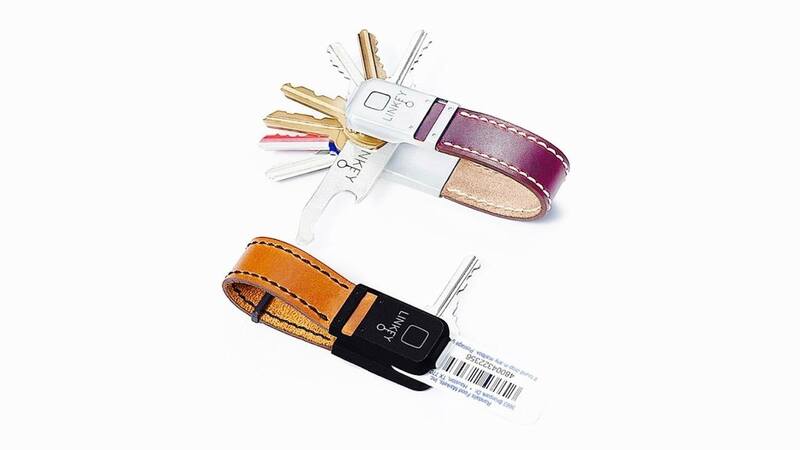 This mechanism helps to align your keys so they store easily in your bag or pocket. It also cuts down on jingling noise from your keys. In addition to your keys, LINKEY can store your accessories such as compact membership keychain cards as well as key fobs. 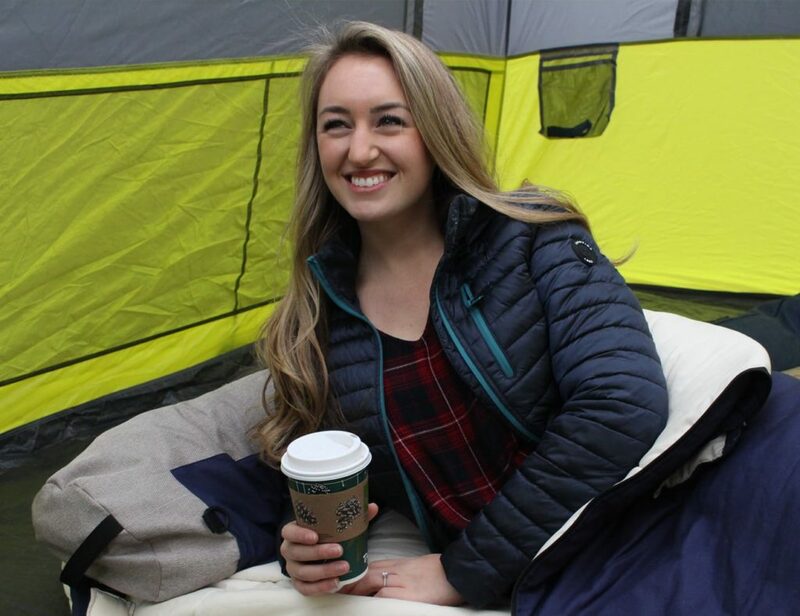 Beyond the elegant design, LINKEY has even more helpful features. 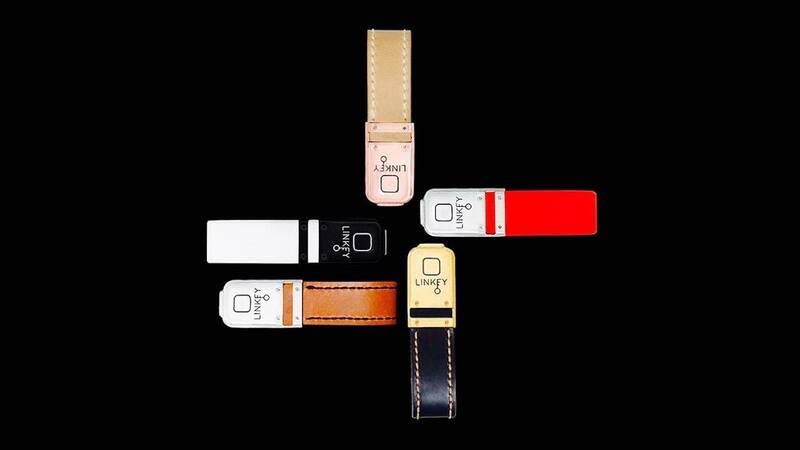 The system also houses a compact LED flashlight to guide your key with ease. LINKEY also has an integrated bottle opener complete with a nail file and a flathead screwdriver tip.